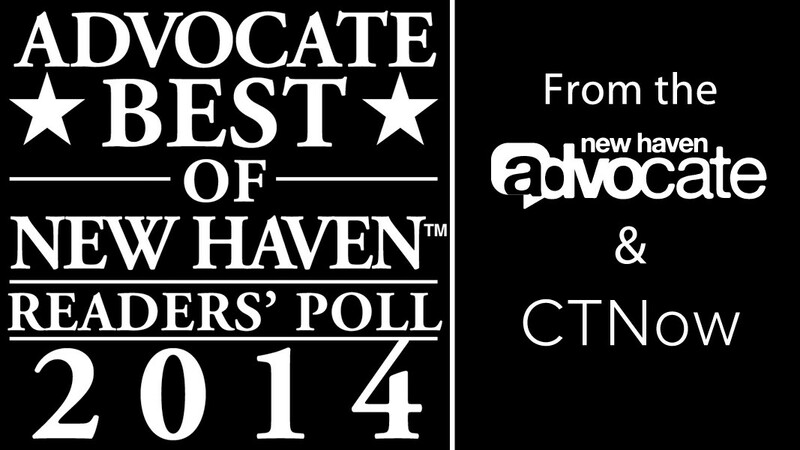 It’s time for the annual Advocate Best of New Haven Reader’s Poll where we are listed in the Best Bed & Breakfast category. We are really excited and anxious at the opportunity to win the coveted prize of “bragging rights”. Your vote for us will help achieve that. We promise NOT to brag in front of you (too much) if we win. 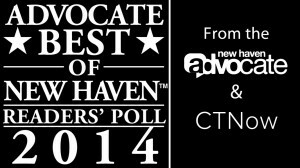 Vote for us if you can! If we win this year we’ll celebrate by bragging (a little) and by having a guest appreciation BBQ. Wait…is that bribery?